Home - News - General - What Is Kiosk Mode? 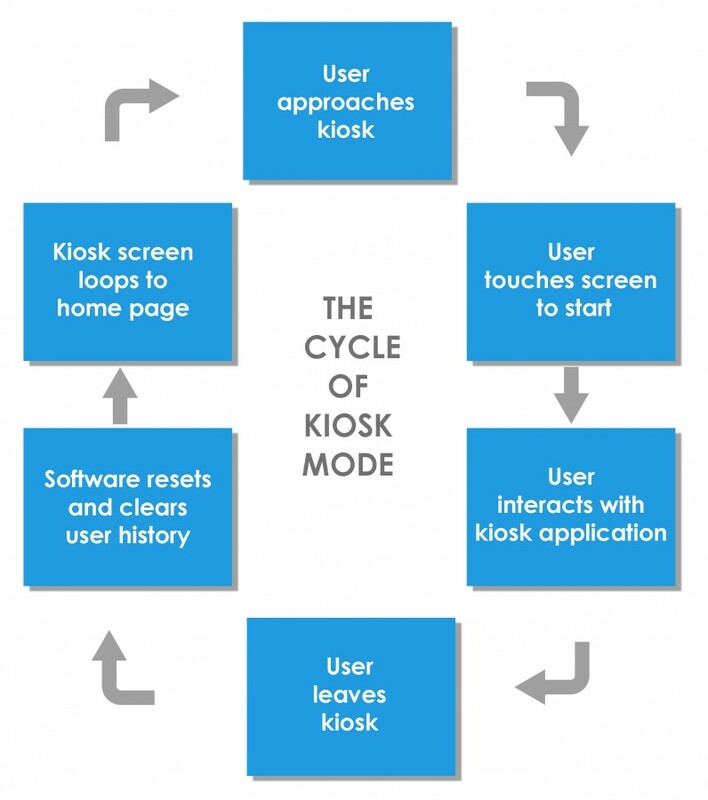 Kiosk mode locks down a kiosk to its desired screen content and limits access to other web pages. The software protects the operating system from outside users manipulating the network, by blocking access to the desktop or browser and disabling file downloads. It also means that when the previous session has ended and the kiosk is idle for a while, the interface returns to the original starter screen. Securing a kiosk should be a main priority during deployment, to ensure that the system is protected against tampering. Kiosk mode gives the deployer control over what sessions are available to the user. In kiosk mode, user is unable to switch to different applications. Kiosk mode secures connectivity by preventing users plugging in USB’s and downloading unwanted content. 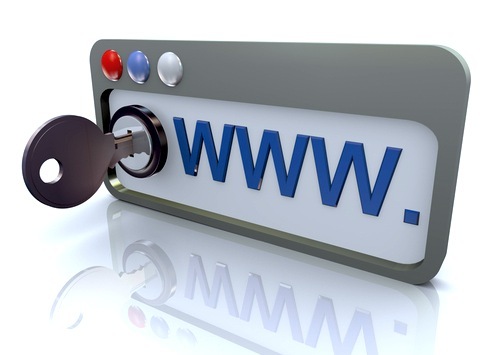 Also, the software prevents hackers accessing sensitive information or causing harmful viruses.Internet kiosks are a bigger challenge, as they are more vulnerable to malicious code and manipulation of stored material.